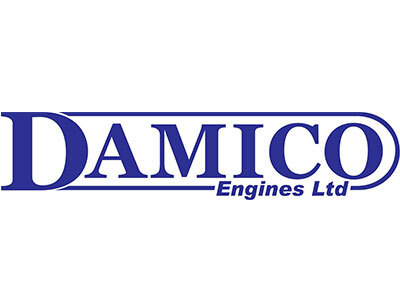 DAMICO ENGINES LIMITED is a family run business specialising in machining, building, testing and the development of performance engines with excellent customer service at competitive prices. Damico pride themselves in the quality of their workmanship and have a comprehensive range of machinery and equipment at their 3,600sqft premises to cope with the most demanding operations. As well as competition engines, Damico are very experienced with engine restoration. Damico Engines has the necessary equipment and experience required to overhaul and recondition all classic car engines. Damico Engines are also distributors for many of the industry’s premium suppliers. Damico provide their customers with the highest quality parts sourced from reputable companies and original equipment suppliers. In addition to this, Damico have a considerable amount of experience making components, often improving the original design, where replacement parts are no longer available. Put simply, whatever your requirements, from the most basic cylinder head skim, to a bespoke competition engine development programme – Damico Engines can provide.